Yes, Asian skinhead scene isn't limited to China and Japan! 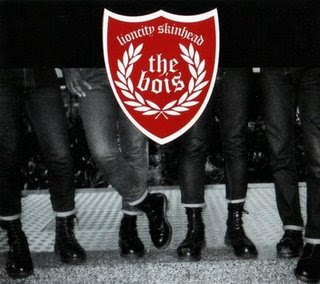 I heard there are a lot of skinheads in South Korea, and most of them are apolitical. As for The Bois, they're from Singapore, and the play music comparable with the best examples of Western oi/streetpunk. Honestly I didn't expect it to be so good! (especially the first two tracks). And yes, they sure are anti-racists, unlike some bands from Malaysia (but this is a separate topic which I'd explore later).